Some of the nation's biggest retailers are offering bargains on many iPhone models to kick off the holiday shopping season. Well ... technically they're not discounts. Apple (AAPL) typically doesn't allow retailers to shave the price off iPhones, but stores can get away with deals by giving cash back in the form of gift cards. Walmart has the best deal of them all: a $300 gift card with purchase. The deal is being offered on several models including iPhone 7, iPhone 7 Plus, iPhone 8, iPhone 8 Plus and, brace yourselves, the iPhone X. With the $300 gift card, that brings down the price of a 64 GB iPhone 8 from $699 to $399. You can save even more on the iPhone 7 32 GB model, from $549 (regular price) to $249 with Walmart's offer. 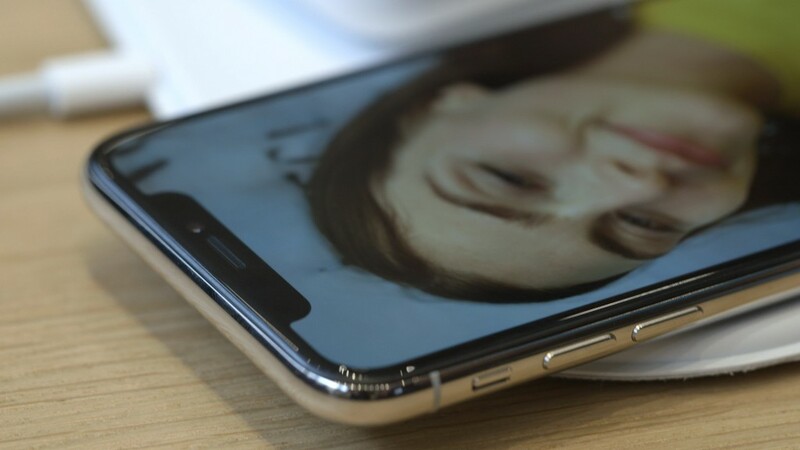 The price of the iPhone X 64 GB model drops from $999 to $699. The catch? It's only available for Verizon and AT&T customers signing a two-year contract. The deal is available in Walmart (WMT) stores beginning at 6 p.m. on Thanksgiving and all day Friday on its website and in-stores. Target is offering a $250 gift card with purchase. The catch? It's available only in stores and on just two models: the iPhone 8 and iPhone 8 Plus. Verizon, AT&T and for Sprint customers are eligible. Target (TGT) is also promoting a contract-free iPhone SE model from Total Wireless for $99, a $60 savings. Best Buy is offering up to $200 off on the iPhone 8 and iPhone 8 Plus. The deal is good for Verizon, AT&T and Sprint customers in store and online from Thanksgiving through Saturday. Sam's Club is offering just a $100 gift card on the iPhone 8 and iPhone 8 Plus. You're better off at Walmart (WMT).